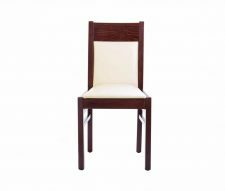 For the discerning restaurateur, bar owner or hotelier the Aurora Side Chair will bring a touch of class and sophistication to your venue. 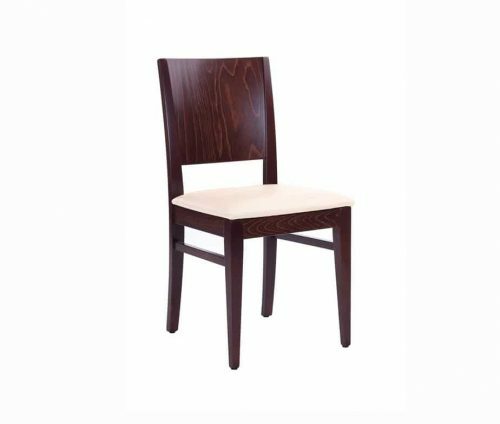 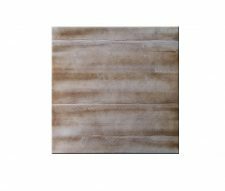 Featuring an upholstered seat pad and a sturdy veneer back, these chairs can be customised in the faux leather colour of your choice to match your existing commercial interior. 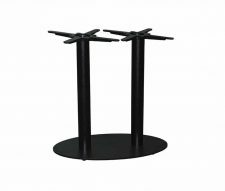 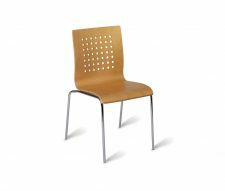 Aurora Side Chairs are designed for dining but can also be used in other areas such as bars. Warner Contract Furniture are happy to provide discounts for large orders, please contact us to discuss or checkout as “Quote Request” after adding the items to your basket. 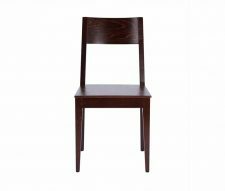 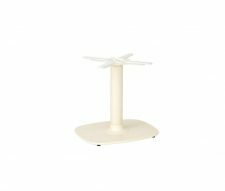 Much more Restaurant Furniture available on our website, please be sure to browse our full range of products.